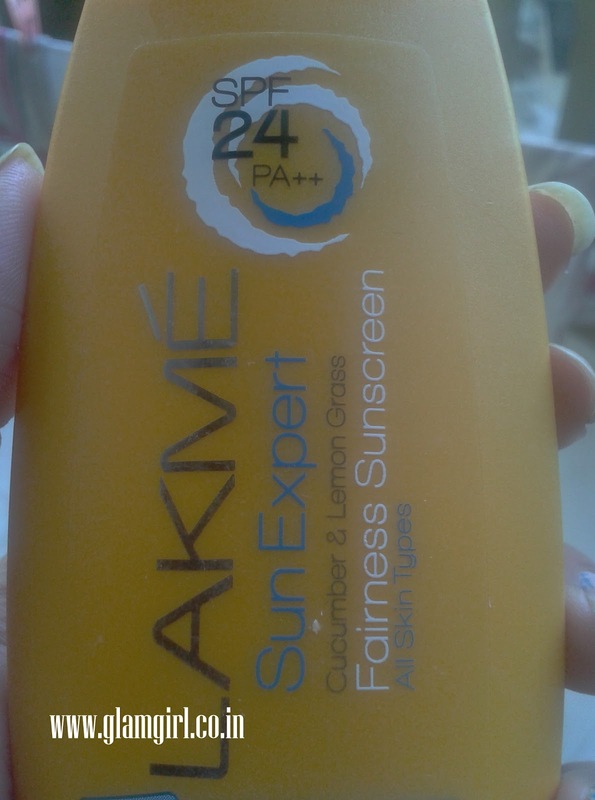 Lakme sun expert fairness body sunscreen lotion is formulated with aloe vera and orange flower extracts that fights sun tan and discoloration helping reveal fair and even skin tone. This daily moisturising body sunscreen with SPF 24 PA++ is designed to provide broad spectrum UV protection while giving your skin the moisture it needs. I don’t like Lakme skincare range much. My experience has always been bad. Lakme has really improved a lot on all of its products. This is a little different and better.